Project included installations of system to prevent environmental incident recordable during startup and shutdown of Sulfur Recovery Unit. 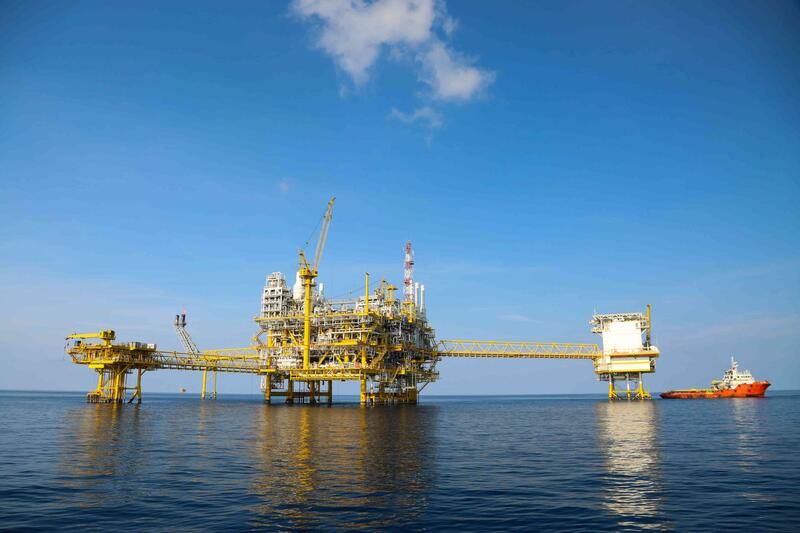 Onyx provided feasibility, process design, front end detailed engineering, construction support, commissioning startup support and post job audit. 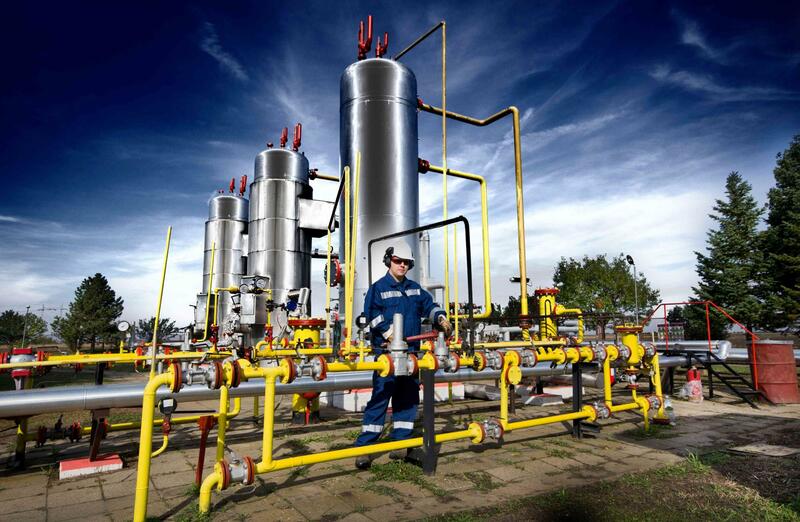 Provided design for new decommissioning systems for 10 process units the control of Hazardous Organic NEESHAPS. Prepared TIC estimates for AFE's, and developed project execution plans and project schedules, and powered construction support. Project included pressure vessels, heat exchanges, piping, civil structural, instrumentation and electrical work. This project is to prepare an engineering estimate to contain benzene vapors from sumps, catch basins, tanks and drain hubs. The estimate includes piping, power distribution, foundations, instrumentation requirements and controls. Scope of this project included collecting contaminated ground water from wells to waste treatment. Project included 2 sets of pumps, 46 air pumps, new tankage, and 3 air compressors. Project included process design, front end engineering, detailed design, and field support. The Underground Injection Control project gives the refinery an alternative method of waste water disposal. The project installed filtration equipment and a high pressure pump for injecting waste water into the new disposal well. The project included installation of a new 12 KV electrical substation building with approx. 1800 LF of underground 12 KV feeders. A new instrument building was installed with approx. 6000 LF of filter optic communications cable connecting to two existing control rooms. Site preparation included demolition of two maintenance shop buildings and erection of a new 3600 SF pipe fabrication shop building. 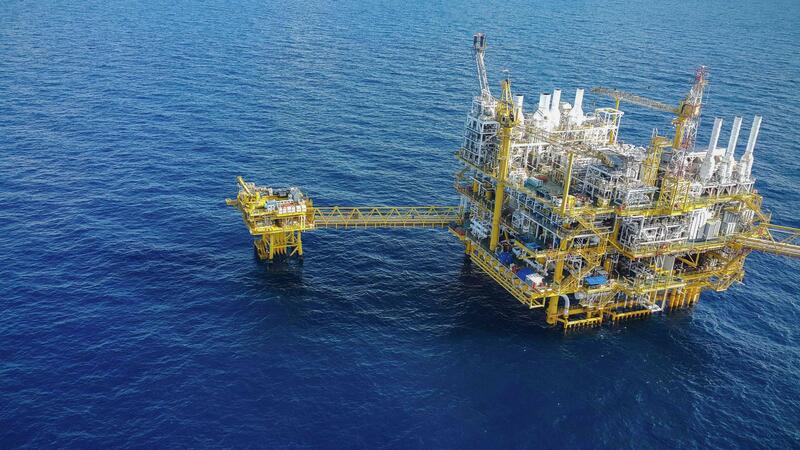 The Onyx Phase 2 engineering included scope definition, specification and quotes for all engineered equipment and instrumentation, P&ID's and Plot plan issued "Approved for Design", and preparation for a detailed EPC project schedule. The Onyx Phase 4 engineering included detailed design, construction support, and project management coordinating the efforts of three engineering subcontract companies. Scope of this project was to install the improvements needed to control air emissions from selected components of the exisiting refinery sewer systems. These improvements were required to control volatile organic compound (VOA) air emissions as required by regulations in 40 CF 60 subparts QQQ. The work included design for the installation of drain hub and catch basin water-seal inserts, sealed sump covers, and instrument electrical design for new sealed level transmitters and level switches. A TIC estimate and project schedule was prepared for the AFE. The purpose of this project is to collect the vapors from the four docks. After collecting the vapors they were directed to the thermal oxidizers. Scope includes OSBDL piping, power distribution, installations of the new thermal oxidizers all necessary foundation, instrumentation and controls.